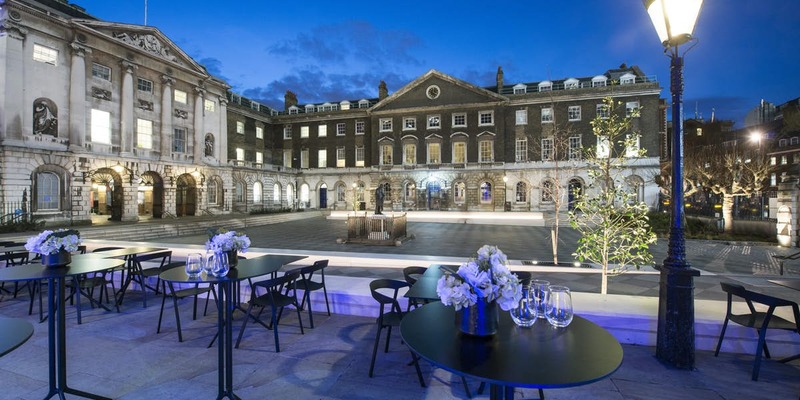 Whilst there are some great venues inside London that offer outside spaces for summer parties , out-of-town venues offer a great option for team-building and away-days and many are with-in easy reach of the city. Out-of-town venues come in many different forms such as historic spaces, hotels, theme parks, race tracks and more, which means no-matter the team you are catering for, there is something for everyone and mostly within one hours reach of the city. When looking to combine accommodation with your team-building away days, look for venues with accommodation on-site such as The Grove and Luton Hoo to make the process a lot smoother. If you would like your delegates to return home after the event ends, work out event end times to coincide with train times, for extra ease you can even choose venues located next to railway stations such as Lingfield Park or Kempton Park.